The concept of torturing someone for information presupposes the one(s) using torture believe the person(s) to be tortured actually possess the desired information. If the person(s) does in fact not posses the knowledge, he or she cannot be tortured until they provide said knowledge, opening the door for increased time and methods of torture. Veteran Interrogation experts with the FBI have declared torture is unnecessary and counter productive. consider torture to be "illegal, ineffective, counterproductive and immoral". Some studies suggest that torture impairs recall of factual detail, being entirely counterproductive to its stated aim. interrogators, rapport-based techniques are much more effective than torture. 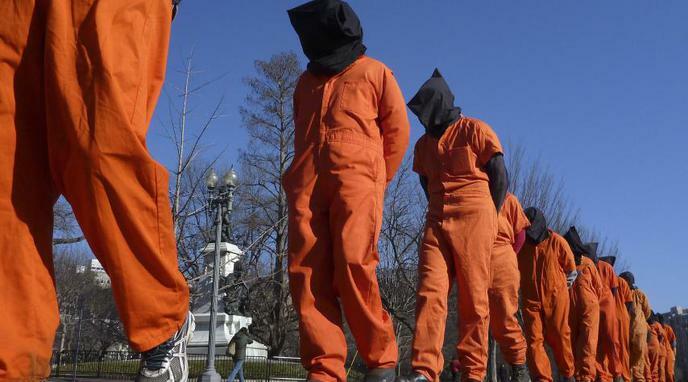 As torture does not work, it makes sense to concentrate on developing more sophisticated neuroscience technology, such as lie detectors and precision brain scans. fundamentally untrustworthy due to the methods of extraction. Therefore there is no actual benefit to this practice. If it worked, once would have been enough. The CIA used waterboarding "at least 83 times during August 2002" in the interrogation of Zubaydah. IG Report at 90, and 183 times during March 2003 in the interrogation of KSM. Usually torture "works best" on innocent average persons, while criminal elements typically have higher endurance against it and possibly some organized background that only gives them only the necessary minimum of information, expecting that the person will eventually face physical torture. only admissible in court if the slave had been tortured. This demonstrates that torture can be effective at extracting the truth in many instances. Claims that torture doesn't work are based on straw man scenarios where a lone prisoner is tortured. Ideally, torture would be employed where prisoners' answers could be checked and collated with the answers of other prisoners. Torture is simply the compressed, physical form of the sucker's payoff in the prisoner's dilemma, which is of well established value in interrogations.